Osan Yöstä (Part Of The Night) is a super-group of Finno-Ugric folk, rock and pop performers. The band started in 2011 in Petrozavodsk. 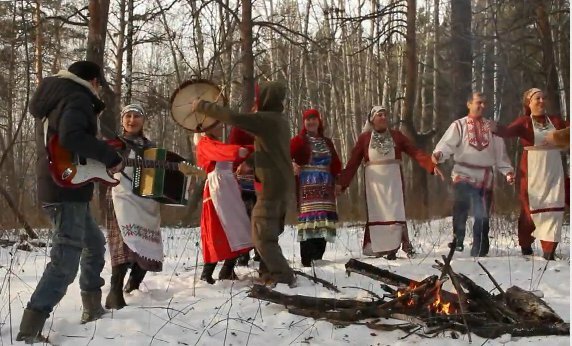 The line-up includes 6 singers representing different Finno-Ugric nations.